Partner with Croach® for cost-effective Hillsboro, OR pest control. We have a time proven plan to remove ants, spiders, cockroaches, wasps and rodents from your home. Our experienced team of inspectors, technicians and customer service staff work with you to make sure you are completely satisfied with the results. We provide practical solutions with a range of services and protection plans. Your home and family can be protected from the health risks, damage, and disturbances that pests and rodents bring to your home. The Interview. You let us know what pests you have noticed and what your needs are. Inspection. We investigate the interior and exterior of your home, searching for signs of pest infestations. Findings. Your Croach® pest control technician will explain our products, treatments, and answer questions you may have. Safety measures. We take the safety of your home, family, and pets seriously. Customized plan. We outline the perfect pest control and maintenance plan for your home and family. Our technicians are thorough in their inspections and treatments of your home. Not only are they licensed, but they undergo extensive and ongoing training. We make sure your services are first-rate with regular field performance reviews. We strive to be the best pest control company in the industry. We create a customized elimination and maintenance strategy for you. Your ongoing maintenance schedule will be tailored to fit your schedule and budget. We partner with you to meet the needs of your home and family. 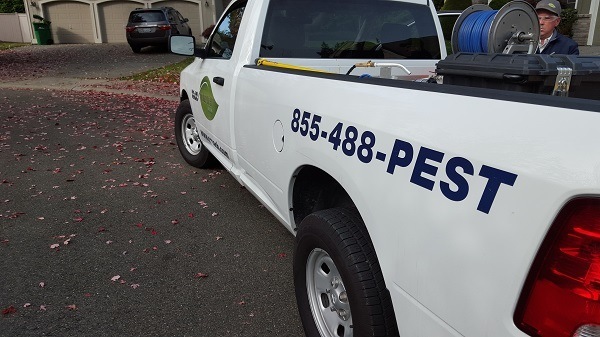 You can count on us to re-treat your home, free of charge if you encounter a Hillsboro, OR pest control problem between scheduled service visits. We take the time to make sure you understand the steps we take to ensure your home is pest free. We want you to have the peace of mind in knowing your home is healthier, safer, and free of pests. 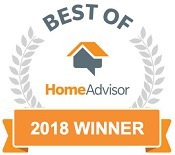 "Love the service that this company provided me!" "Professional and thorough… Have seen a huge difference since we had them come in." "They do a very good job and when I need them to return for additional spraying, they do it complimentary. Most of their representatives are professional and accommodating." We serve the Hillsboro area including Beaverton, Longview, Ridgefield, Vancouver, Gresham, Happy Valley, Portland, Forrest Grove, Tigard, Tualatin, Salem, Albany, Corvallis, Camas, Newport and King City.